The changing paradigm shift in global economy leaves China as the best hope for Africa’s future development, a Zambian expert said. “I believe that China offers the best option for Africa. It is evident that China has become the best trading partner for the continent which must be embraced with both hands,” said Yusuf Dodia, chairperson of the Private Sector Development Association in Zambia. As Beijing Summit of the Forum on China-Africa Cooperation (FOCAC) is currently underway in Beijing, Dodia told Xinhua that China offers a win-win situation for the continent. 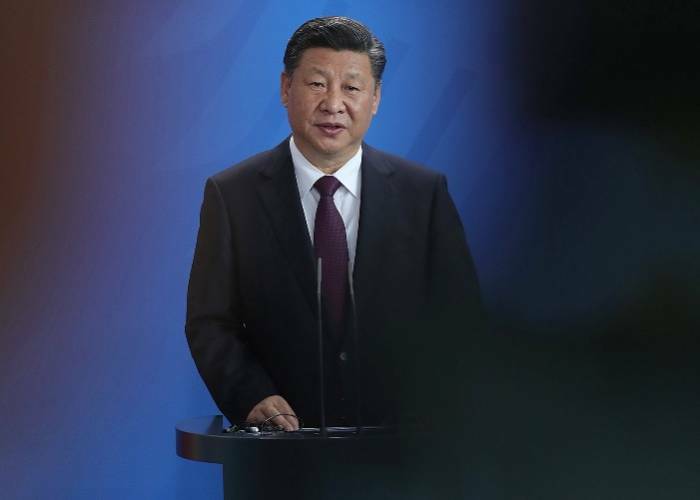 Africa, he said, needs to use the summit to ensure that it presents concrete arguments on how it thinks the relations with China could be enhanced. According to him, Africa needs industrialisation, skills and technology development and strong partnership with China in order to spur economic development. African presidents in attendance include Nigeria’s Muhammadu Buhari, South Africa’s Cyril Ramaphosa, Egypt’s Abdel Fattah al-Sisi, Zambia’s Edgar Lungu and Gabon’s Ali Bongo.